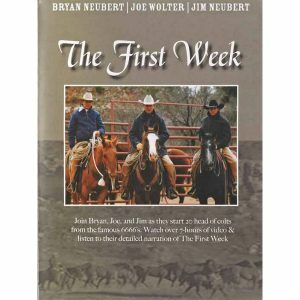 This two hour video shows Bryan communicating with a young, wild horse fresh off the Nevada range. 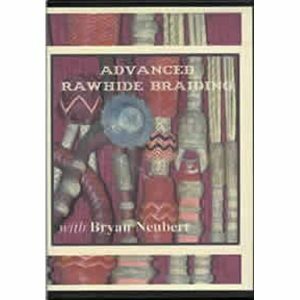 He demonstrates basic horse handling principles that can be applied to any horse. 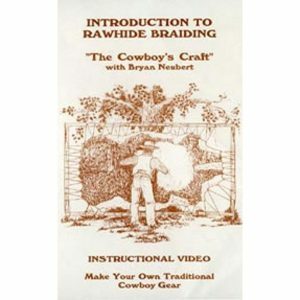 Watching this video will be a valuable learning experience for all horsemen. 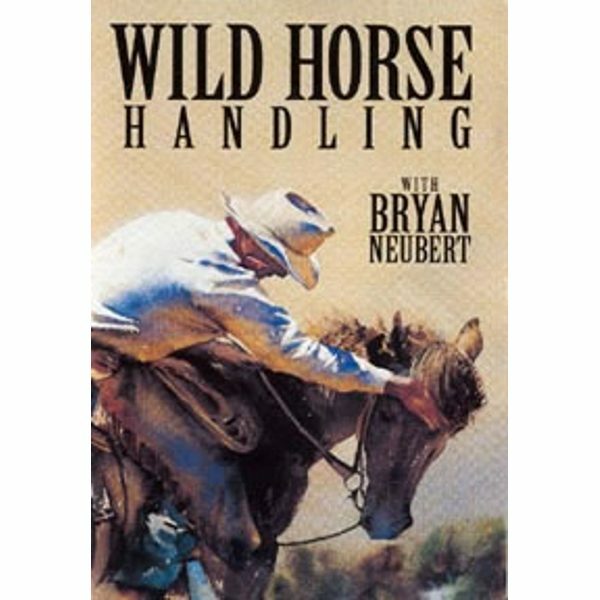 Through the video, the colt becomes trusting and confident as Bryan demonstrates how he catches, halters, handles the feet, leads and mounts this wild horse for the first time. You will see each step develop, building a solid foundation for the rest of this young horse’s life.